1. After the High Quality Scrap Shredder Machine impeller is lifted up, move it by hand to make it gently rotate. If it is not balanced, it will stop at the lowest point and swing left and right. If there is a bias, you can spot weld on the opposite impeller, increase the weight to make it balanced, or use the angle grinder to grind away the weld marks of the heavy impeller, and balance can be achieved, so that it can be repaired. 2. If the rivet head of the Scrap Metal Shredder impeller is worn, it can be welded by welding the impeller body and the hub to return the worn rivet head to its original normal state. 3. In the case where the rivet hole is prone to fatigue cracking, the new welding rod which has not been used can be used for welding and repairing cracks, but it should be symmetrically centered on the impeller axis line, and the remaining welding rod of the crack is repaired. At this point, a new electrode is used to repair the rivet hole crack. The remaining electrode after welding is as long as the remaining electrode when the symmetrical rivet is repaired to ensure that the weight of the weld is equal. If there is no crack at the symmetrical rivet hole, the electrode should be welded here to offset the newly added welding weight at the symmetry rivet hole crack. According to this method of symmetrical compensation, the crack can be repaired by welding. 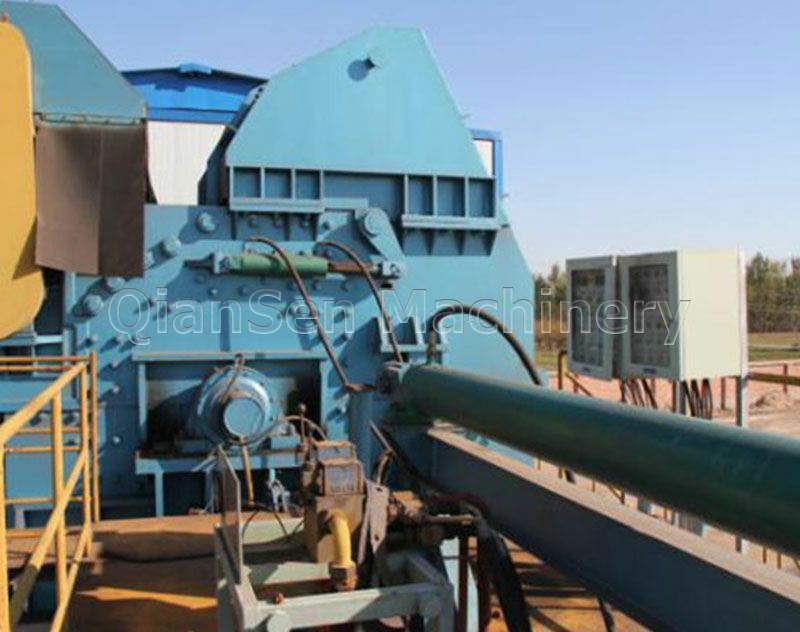 Previous: What Is The Use Of Scrap Steel Broken By Scrap Metal Crusher?